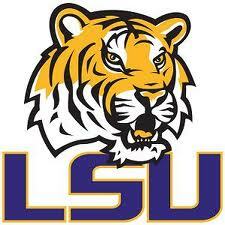 Derek received a Junior Day invite from LSU. Unfortunately, he did not receive the invite from his school until today. He is trying to coordinate travel but may have to consider scheduling a visit in the spring.